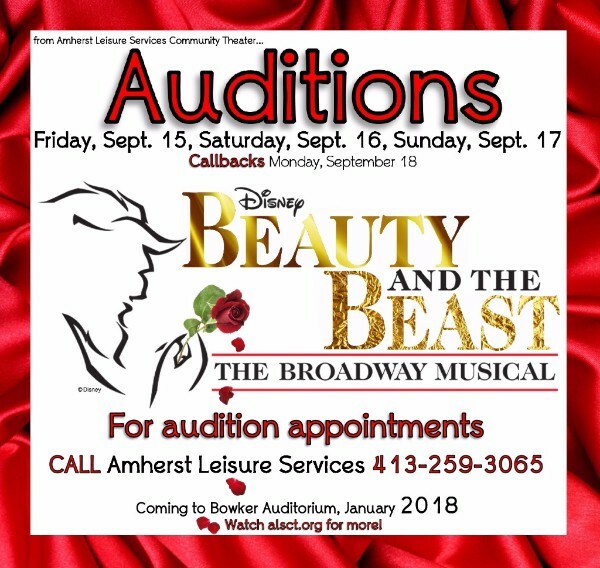 Book your audition slot for Beauty and the Beast with Amherst Leisure Services Community Theatre today! Give them a call at 413-259-3065. There are quite a few exciting job opportunities with deadlines approaching - take a look at the list below. And don't forget to submit your job opportunity if you are hiring. The first time I cried at the theatre, I was eleven. It was a local production of West Side Story, and after being altogether unimpressed by the film, I wasn’t expecting much. Yet, when I could clearly see the tears on Maria’s face as she held Tony’s lifeless body, even from my cushioned seat, I was right there with her. I had never been in love. I had never lost someone I loved. I was not a Puerto Rican immigrant from the 1950s. I was sure the actress didn’t necessarily share the same history as well, but there she was embodying that pain. 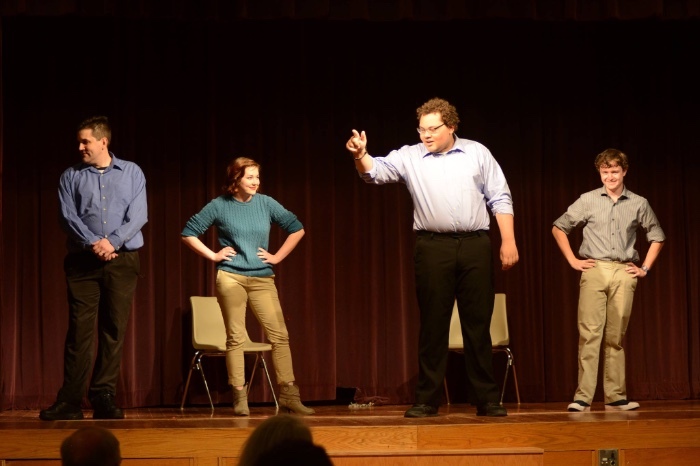 There I was, feeling my heart wrench with everyone else’s in the room, audience and performer alike, and understanding a mix of emotions I had never encountered. It was education. It was connection. It was power. The Majestic Theater celebrates the launch of its 21st Season with the opening of “The Bridges of Madison County” on September 7. 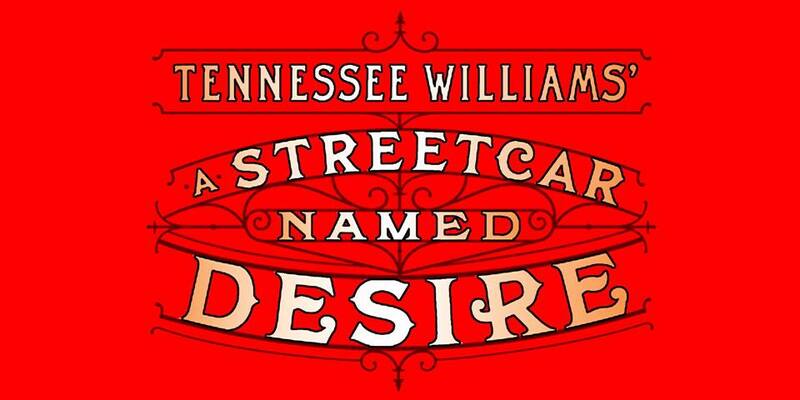 The Tony Award-winning musical was adapted from Robert James Waller's 1992 book, which also inspired the hit film starring Meryl Streep and Clint Eastwood. Ticket for the play range from $23-$33 and are now available by calling or visiting the box office during its hours of operation, which are Monday through Friday 10am – 5pm and Saturday 10am – 1pm. Tickets are now also available for the rest of the Majestic's 21th Season lineup, which includes “Crimes of the Heart” (November 2-December 10, 2017), “Alabama Story” (January 4-February 11, 2018), “Outside Mullingar” (February 22-April 1, 2018) and the season closer, “Guys and Dolls” (April 12-May 27, 2018). Every show is all new and created on the spot based on your suggestions. Best for 5-12 year-olds and their adults. funny for the whole family! 4 years and under are FREE! Discounts available for groups of 8+ too! 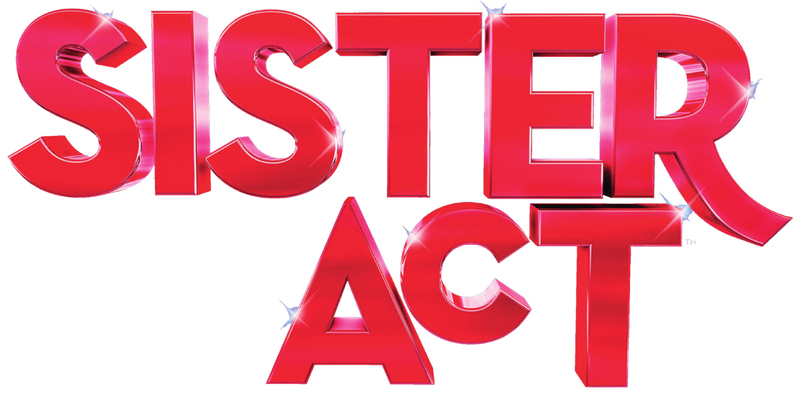 Please note that auditions are being held at the United Church of Christ in Ludlow, MA (a few blocks from Exit 7 theater) located at 51 Center St. Ludlow, MA. Please email bird_rmb@hotmail.com if you have any questions. More information about each role. 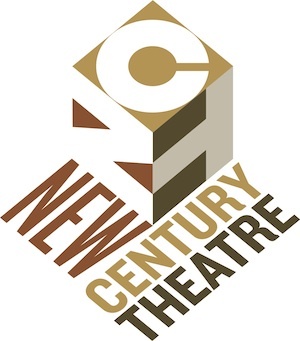 NCT Producing Director Sam Rush teaches two courses beginning this Tuesday, September 12, 2017. Cost for the eight-week course is $275. Classes will be held at the Northampton Senior Center, 67 Conz Street in Northampton, MA. 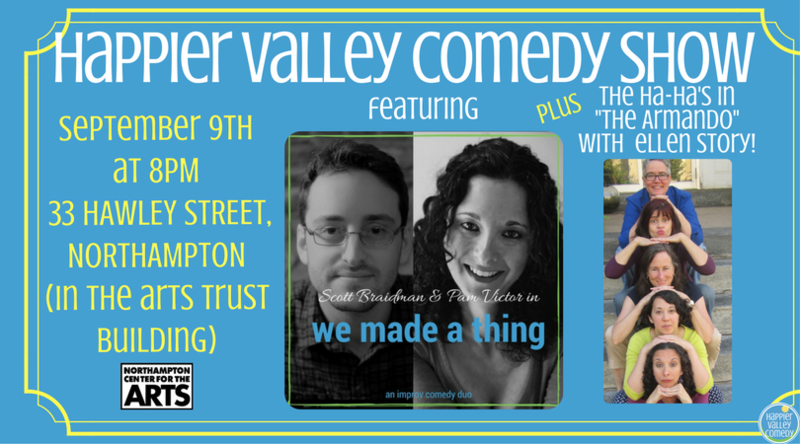 To register, send an email to Sam Rush (srush@newcenturytheatre.org) or call 413-587-3933 to hold a spot. You can click on this link to download a registration form. Week Fall Session. Mondays 7-9PM starting September 18th. All levels welcome and challenged at own pace.